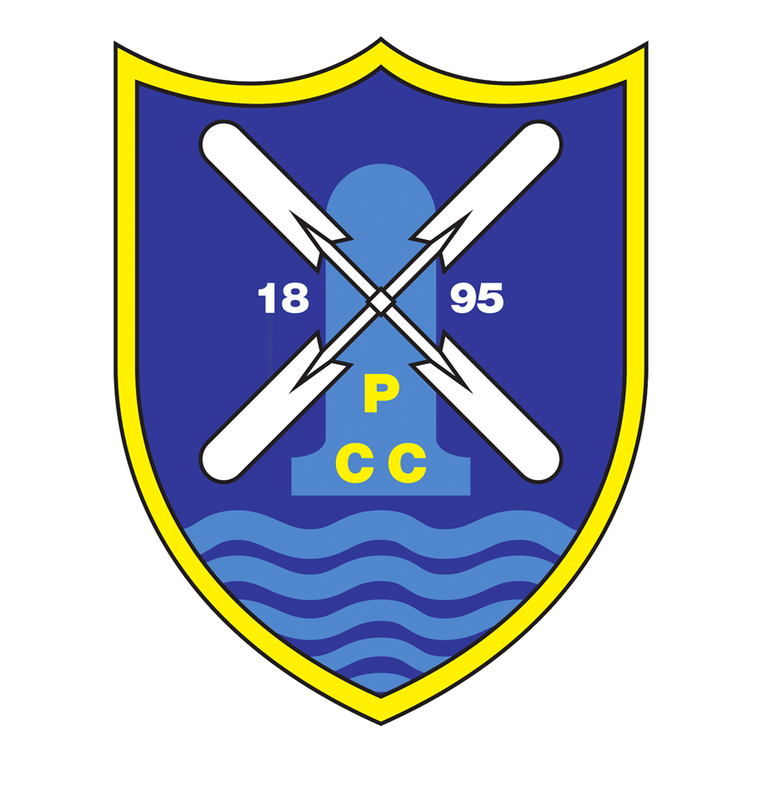 Pagham Cricket Club is a well established and friendly club near Bognor Regis in West Sussex. Its two league sides play in the Sussex Cricket League on Saturdays along with three social sides representing the club on Sundays, against a wide variety of clubs in Hampshire and Sussex. There are opportunities for youth players to learn and progress from the age of ten through to sixteen and beyond into senior cricket. There are three junior sides playing mostly on Sunday mornings. The junior sides compete in the local colt's league and the Sussex Junior Cricket Festival in July and August. Pagham's wicket is widely acknowledged as one of the best in the local area. In the 1970s, Sussex C.C.C. held two First Class matches at the ground against Oxford University in 1976 and 1979. According to the CricInfo website, this makes the ground a member of a 'select' group of about 340 in the UK! (See list of grounds used for First Class Cricket). The club has practice and coaching sessions, supervised by badge-holding coaches. The Club is a registered Community Amateur Sports Club and is affiliated to both the Sussex Cricket Board and the ECB. The Club is currently working towards 'ECB Clubmark' accreditation. The main Club documents in support of this can be found here.